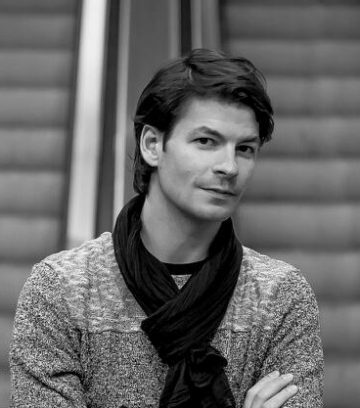 Swiss artistic skater of international renown, Stéphane Lambiel is ambassador of the BLACKSWAN Foundation since 2012 and represents the Foundation’s campaign “I AM RARE”. He has won two gold medals in world championships (Moscow, 2005 and Calgary, 2006) and a silver medal at the Olympic Games in 2006, among many other awards. Painter and performer, Franck Bouroullec has performed in front of thousands of people and has created canvases for movies premieres like Love Actually, La Vie en Rose, Quantum of Solace or Das Parfum, as well as for many international stars and festivals. 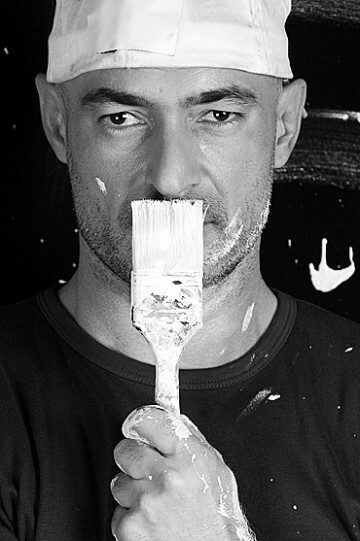 “Launched” by Jamel Debbouze who entrusted him in 2003 with the opening of his show “100% Debbouze”, he paints in energy, in apnea and backwards, often on several canvases simultaneously. In Switzerland, he is the author of the tribute to Charlie Chaplin, a painting of 1600m2 exhibited on two 43-meter towers in Vevey. Ambassador of the BLACKSWAN Foundation, he created the T-shirts for the “T for T” campaign, “T-shirt for Therapy”. First successor to Miss Switzerland 2010, Sabrina Guilloud is ambassador of many brands like SEAT, O.P.I. Switzerland, Loterie Romande as well as natural beauty products BURT’S BEES. Represented in various modeling agencies, she has been an ambassador of the BLACKSWAN Foundation since 2012. Anna Kanakis is a lawyer, writer and top model, she has been Miss Italy in 1977. She is the author of several books including “Sei così mia quando dormi” and “L’amante di Goebbels”. She has starred in more than thirty films and Italian sitcoms, including O’Re with Giancarlo Giannini and Ornella Muti. Honorary Professor at the University of Geneva, Claude Le Coultre was Head of the Department of Pediatric Surgery from 1991 to 2004 and taught this discipline at the Faculty of Medicine of the University of Geneva until 2008. 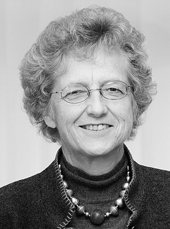 She contributed to create a liver transplant program at the HUG (Hôpitaux Universitaires de Genève). Passionate about humanitarian medicine, she is a member and president of several NGOs and associations and travels to the four corners of the world for causes that are close to her heart.